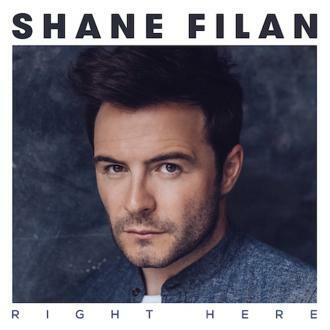 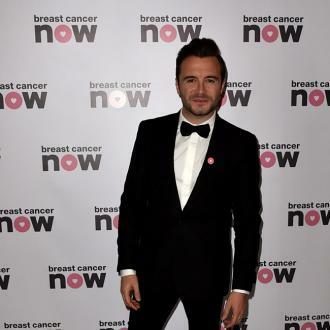 Former Westlife singer Shane Filan has revealed he was called fat by music mogul Simon Cowell during the heyday of the Irish boy band. 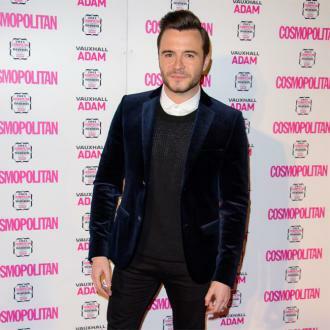 Shane Filan was once told he was getting fat by his music mentor Simon Cowell. 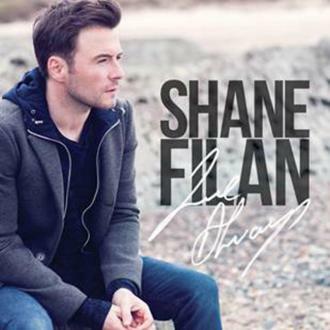 Back in 2003, the former Westlife singer had made an appearance on Saturday morning TV show 'SMTV Live' - hosted by Ant Mcpartlin, Dec Donnelly and Cat Deeley - when he received a phone call from Simon, who had helped guide the band to pop stardom, who bluntly told him ''you look a bit fat kiddo''. 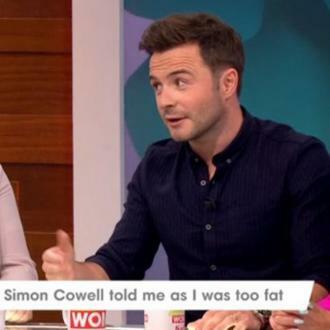 But rather than be offended, Shane appreciated Simon's honesty. 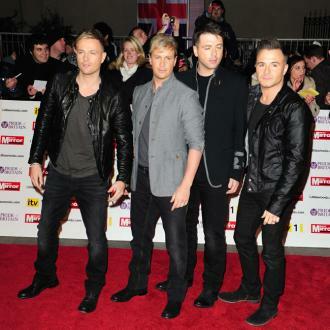 After Simon broke the news to him, Westlife's manager Louis Walsh told him that he'd noticed he'd been piling on the pounds but hadn't wanted to say anything for fear of upsetting the 'Flying Without Wings' hitmaker.